Today is day 2 of the Summer Lovin' Read-a-thon. So far, I'm doing well with my goals, but I haven't been able to get around to other people's posts as much as I would like. My internet connection has been really spotty for the past two days and it's making it very hard to get anything done! I'm hoping to go visit more challenge entries today, though (cross your fingers for me that the guy who comes out this afternoon can actually fix the problem!). Lola and the Boy Next Door by Stephanie Perkins - I read Anna and the French Kiss last month and loved it. I'd really like to read Lola and the Boy Next Door soon - maybe I'll even get to it this week! Have to have a good love story to read over the summer, right? 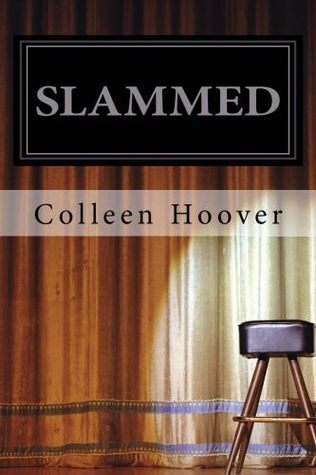 Slammed by Colleen Hoover - Another romance that I've heard amazing things about. I have to read this to find out what everyone's been talking about! 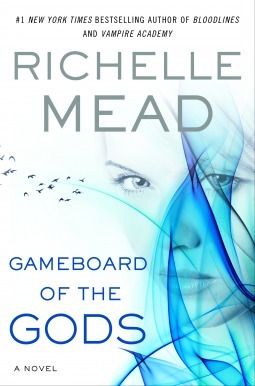 Gameboard of the Gods by Richelle Mead - I absolutely love Richelle Mead and I'm really looking forward to reading her newest book. I have to get this one SOON! 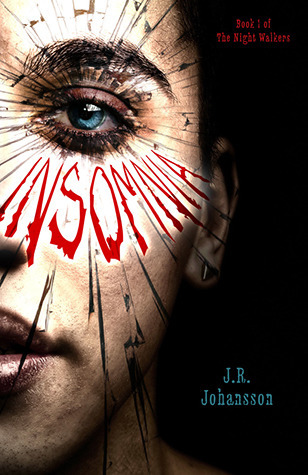 Insomnia by J.R. Johansson - I just won a signed copy of this book and was so excited because I've really been looking forward to reading it! It seems dark, but really intriguing. Can't wait to get it! 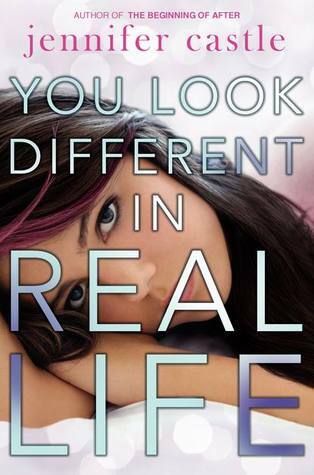 You Look Different In Real Life by Jennifer Castle - This seems like a fun read. I might not normally have picked it up, but I read reviews on a few of the blogs that I follow and it sounds really good! 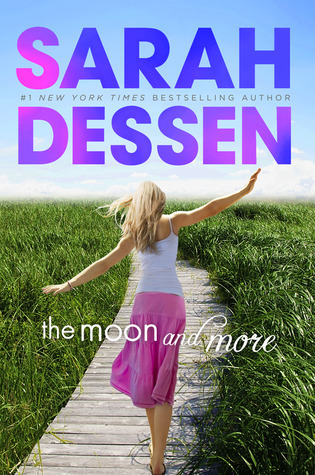 The Moon and More by Sarah Dessen - Everyone talks about Sarah Dessen and how her books are perfect summer reading. I've never read one of her books, but I just won a copy of The Moon and More, so I'll get to find out firsthand what everyone's talking about! Okay, I'm no graphic designer, but I thought this was fun and I would give it a shot. 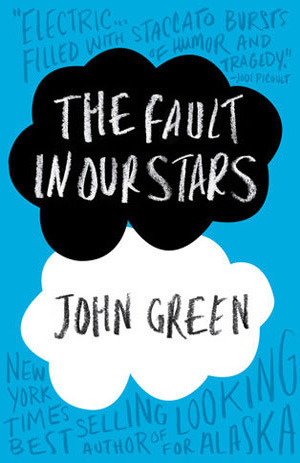 For my cover re-design I decided to do The Fault in Our Stars by John Green because I loved the book, but the cover was kind of boring. 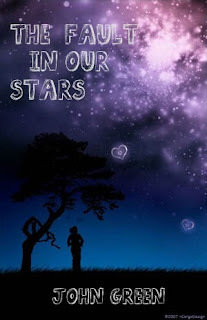 Honestly, I don't know that my cover is perfect for the book, but I think it's pretty! I found this starry wallpaper background online and modified it a bit so that it would work for a book cover. Thanks! If I'd had more time, I could have done better with the title, but I like the way it turned out! True, The original cover is a little boring and the redo is beautiful! Good Job! Sounds like we like a lot of the same books! Thanks for the compliment on my re-do! I like your re-do! And great summer to-read list! Thanks! I loved two of the books on your list (haven't read the rest). Happy reading! 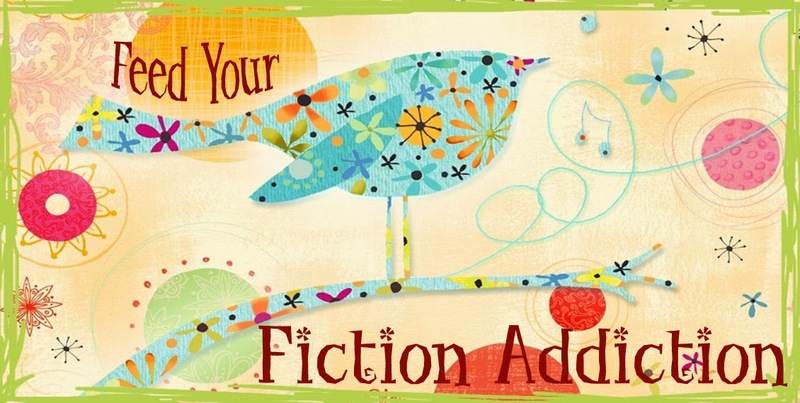 So happy to see Sarah Dessen on your list! :) I haven't read that particular title but I've enjoyed other books by her. Thanks, Ana! Yes, I think it's high time I read a Sarah Dessen book! Nice redesign! I think I have at least half of your summer list on my TBR. Yes, it seems we like a lot of the same books!! I love your cover re-do, I actually like it better than the original. Thanks, Angelica! Yes, I was very happy with how the cover re-do turned out. This was my first time trying one! I loved Anna and the French Kiss - hope you enjoy it! I love, love, love your cover redo! It's so pretty and more eye catching, I think, than the original. I'm planning on reading a Sarah Dessen book as well for the challenge. Thanks, Kim!! I almost skipped this challenge because I didn't think I could do it, but I think it turned out great! Thanks so much! This was such a fun challenge!